In the twenty first century, home security is more important than ever, and technology provides a range of solutions, depending on your needs. The modern burglar is an opportunist, always looking for that open window, or unprotected property that offers easy access, and while it isn’t prevalent in Western Australia, it could happen to you. This is by far the most cost-effective way to protect your home, as it is akin to having your own personal security guard who watches the property 24 hours a day, 365 days a year. 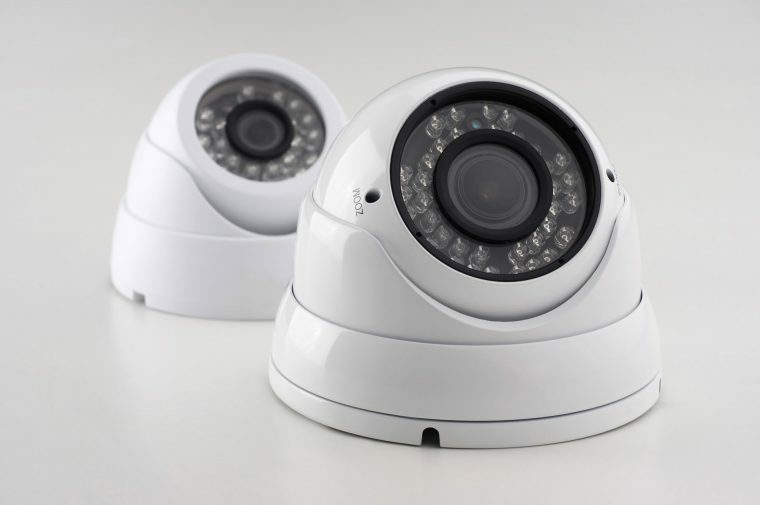 At Protect West Security, we provide state-of-the-art camera surveillance systems, each designed to meet the client’s specific needs, and with high resolution cameras that start at 1.3 megapixels, we can provide the ideal system to protect your home. Every home is unique, and at Protect West Security, we pride ourselves in meeting the specific requirements of our clients, so if you live in the Perth area, a representative would be more than happy to visit you at home to help you find a cost-effective solution. We are happy to work to your budget, and with our many years of experience, we can advise on all aspects of home security. The average burglar will avoid any house with CCTV cameras in view, so by installing them in prominent locations, you are advertising the fact they you are protected. Housebreakers realise that even if they do manage to access a property and make off with some valuables, the CCTV footage will be sufficient to convict them, so typically they will look for an easier target. The digital age enables remote access, and with an Internet connection, you can view your property perimeters while away, and for people who require a higher level of security, there are mobile security Apps that allow remote control of individual cameras, with a zoom facility, enabling you to inspect any area ta any time, allowing you to see who is coming and going. 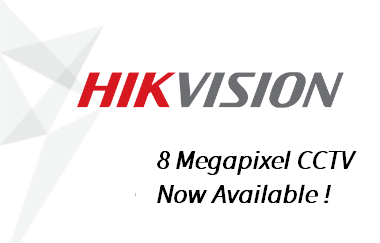 Extra cameras can be added, depending on the property, and you can upgrade to a larger hard drive, and add a dedicated Internet connection to allow 24/7 remote access. Protect West Security have more than 25 years’ experience in the security industry, and are able to design the perfect system to protect your home or office in a cost-effective way, and by using the best equipment, we can assure your home security will be more than adequate. CCTV surveillance gives you peace of mind, as you have your own personal security guard who watches over your property day and night, in all weathers. It is the most cost-effective way to protect your home against intrusion, and with the confidence of an established company like Protect West Security, you can relax and enjoy life.